Transform your MS Word knowledge and experience into reporting prowess! You are already an expert at MS Word as it serves as a wonderful document platform. With intuitive commands, smart collaboration features, custom editing options, and great reading views (and there’s more to it) make it an ubiquitous software in the digital world. However, MS Word is far more beneficial than just for writing words and reading documents. When you opt for Windward, it turns MS Word as the base for a custom-featured, effective, hassle-free reporting template tool. In fact, it saves your funds and time considerably. When you install Windward in MS Word and feed data into report templates created and designed in Microsoft Word, you can benefit from all that it has to offer. Imagine learning how to work with a new, alien reporting template tool for your employees. Getting acquainted with the strange features and steps required to create a report can turn out to be a cumbersome and time squandering process. Well, you can say adieu to all these issues --- let MS Word embrace Windward for all your reporting needs! Windward can seamlessly integrate into MS Word and make it the foundation for creating reports and documents in a flexible way. As your employees or reporting staff are greatly familiar with MS Word, it makes creating reports on this platform a cinch. No more time-consuming learning curve and the whole reporting project or process becomes a walk-in-the-park. In fact, you don’t have to rely on developers to create reports for you anymore. MS Word with all its ever-evolving, simplified features makes it a superb, straightforward software. By installing Windward in MS Word you can create and edit report templates without any IT involvement. In fact, MS Word offers pre-defined formats in the form of brochures, budgets, expense reports, and more. 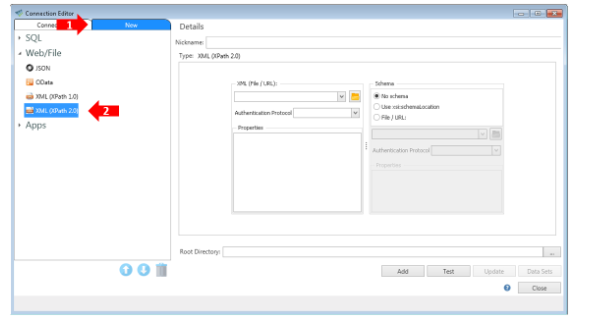 And, the Windward ribbon presents logical set of features and commands, and the drop-down galleries swiftly take you to the reporting tools you require. 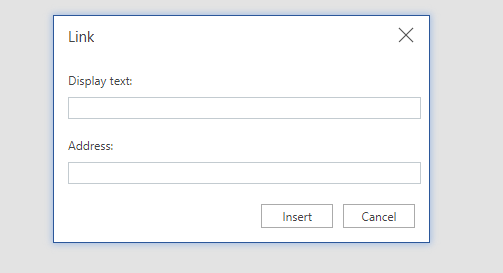 So you can layout elements as you intend and they will appear precisely where you want them in the MS Word document. Furthermore, the output can be easily personalized as MS Word can quickly convert into PDF, HTML or other formats. Windward’s MS Word based reporting software is compatible with an extensive range of data sources and databases. It can be seamlessly integrated to deal with a lot of programming languages. This eliminates the time you spend in converting source data into other new formats. So, you can say goodbye to developer training or new software. With MS Word at the helm, it becomes quite simple to collaborate & co-author your reports with other team members in real time. You can share your reports in just a few clicks and welcome them to edit or add comments in your reports. Hence, everyone can work together at the same time and do more by taking advantage of the MS Word interface (and don’t forget the check-your-spelling feature that ensures your reports are flawless). 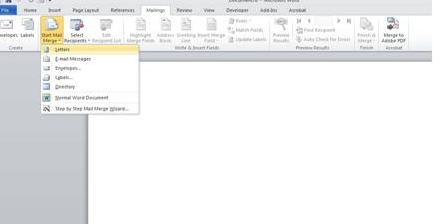 Yes, you can send your reports as bulk emails by taking advantage of the mail merge feature available right within the MS Word platform. Also, you can include unique elements and send it to a group or individuals right from the address book present in the Word. Another cutting-edge aspect of MS Word is it makes adding watermarks to your reports and documents a quick task. This way, you can customize and add a watermark or brand logo to your reports and protect your content while making it looking professional. In addition, the header & footer space helps save space in your report’s other areas (so take full advantage of it). You can also include page numbers to your reports and add images or text while maximum usage of space to ensure consistency in the document. Saving ample time while creating reports can seem like a dream come true for many report developers and MS Word makes it happen. 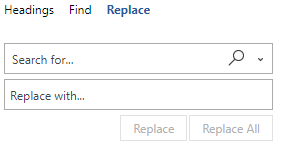 With its effective Find & Replace feature you can instantly search for a specific set of characters or words and replace them if needed with an alternative. So, editing your reports in MS Word is simple and swift. Adding links to the text or images in your MS Word reports is just a click away. By right clicking you can insert hyperlinks in your reports and make them more interactive. So, these links direct end users to another report or a website that has relevant information which ascertains, complements or highlights your report. Windward Makes Creating Reports Duck Soup! These are just a few incredible features you get to harness when you use MS Word for your reporting needs. And, the good news --- Windward seamlessly integrates into MS Word and makes reporting or creating documents a no-sweat task. We reckon reporting must be simple yet impressive and informative. Our cutting edge engine draws data from a wide range of sources and merges it all into your documents and reports. We ensure report creation using MS Word a satisfying and unique experience. You can now take up the challenge of creating your monthly or weekly reports with a smile on your face as Windward is here to make generating reports a hassle-free experience.